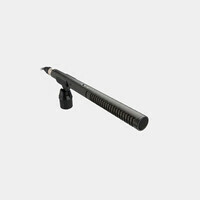 The Rode NTG4 Shotgun Microphone with Digital Switches is designed for ENG, filmmaking, field recording, sound design, and broadcast applications. 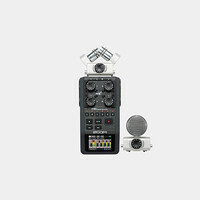 The microphone builds upon the success of the company's NTG1 and NTG2 microphones with an updated capsule to deliver broadcast quality sound and digital switching options for versatile field operation. The super-cardioid polar pattern and line plus gradient acoustic principle effectively minimize audio and noise at the off-axis (sides) of the microphone, while the front of the capsule accurately reproduces incoming audio signal. The result is greater intelligibility and signal-to-noise ratio when using the NTG-4 in noisy environments. 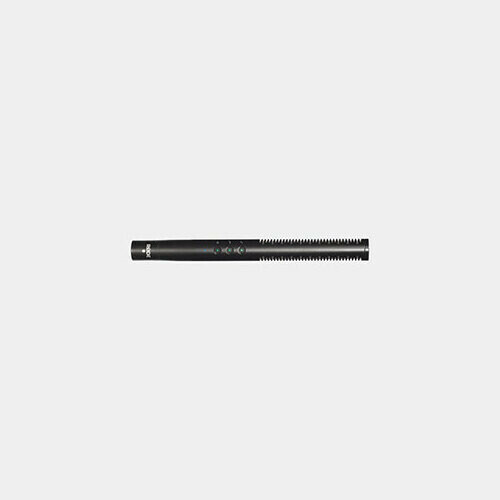 The NTG-4 is powered by an external +48 Volt phantom power source. The output is a standard 3-pin XLR male connector.